TSMC (Taiwan Semiconductor Manufacturing Company) has announced that it has begun mass producing chips using its 7nm process technology. 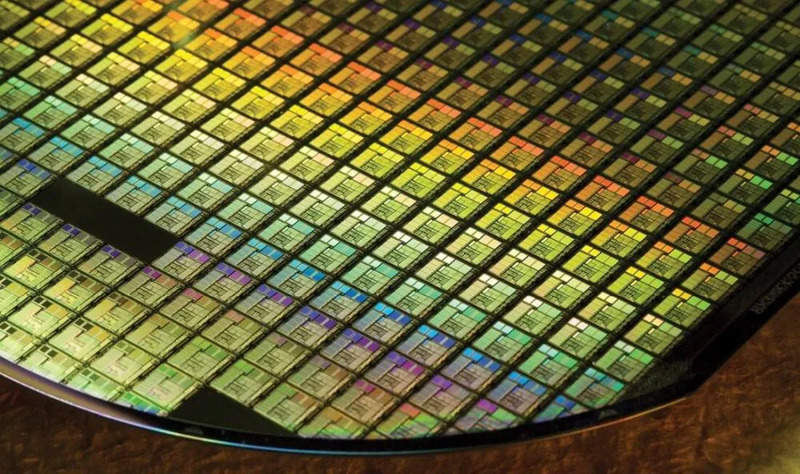 Dubbed the CLN7FF, TSMC’s newest process technology will apparently enable chip manufacturers to shrink their die sizes up to 70%, and improve power consumption efficiency by at least 60%. TSMC mentioned that there will be more than 50 7nm CLN7FF products that will be made available by the end of this year. One notable product that may employ the 7nm process technology from TSMC is the Apple A12 mobile processor. If this were to be true, then consumers can expect future A12-based Apple products to not only come with better performance, but also improved battery life. Of course, 7nm process technology will also be used for future CPUs and GPUs. Given the improvements that will come with 7nm process technology, it’ll be very likely that future processors and GPUs will be significantly more powerful than what they are today. That said, it remains to be seen whether they will be more affordable as well. Those aside, moving forward, TSMC is apparently also preparing facilities sometime this year for manufacturing 5nm chips. In addition, the company is also planning to begin building a factory to facilitate manufacturing 3nm process technology chips in 2020.